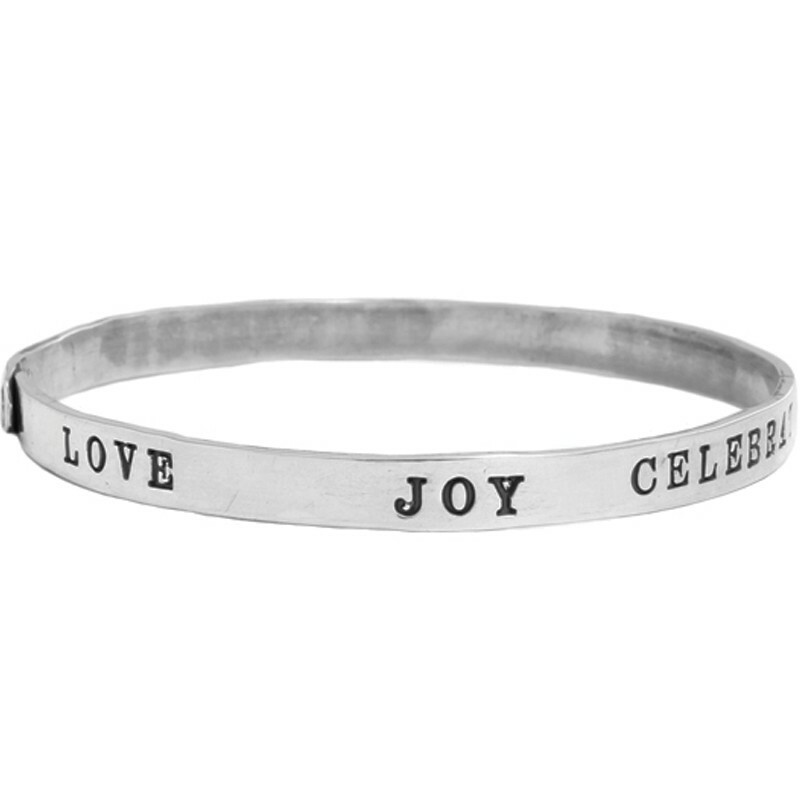 Now you can shop our unique gift ideas by occasion. 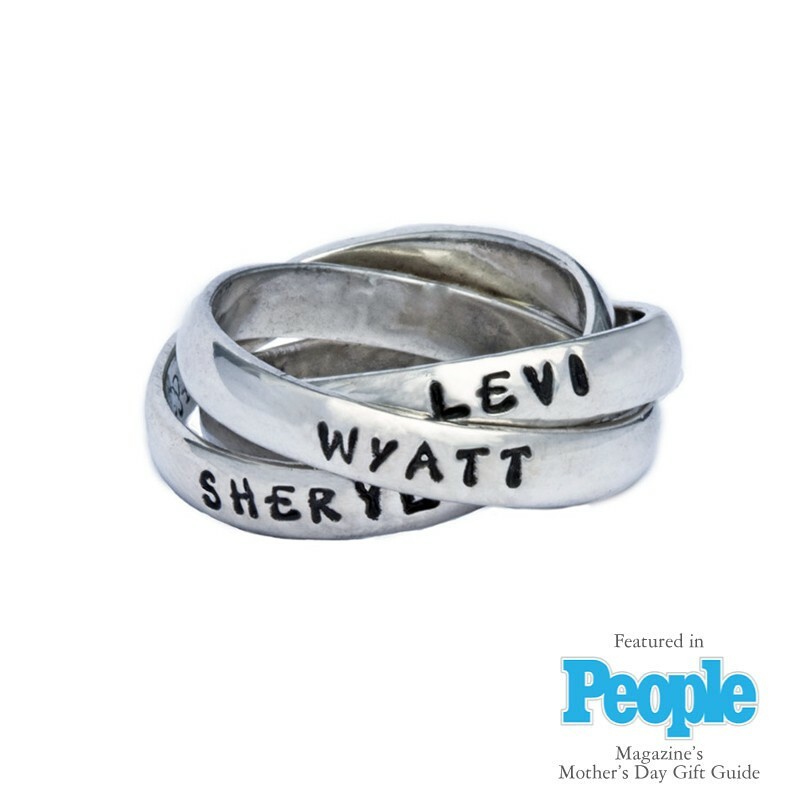 Shopping for mother's and grandmother's gifts has never been easier! 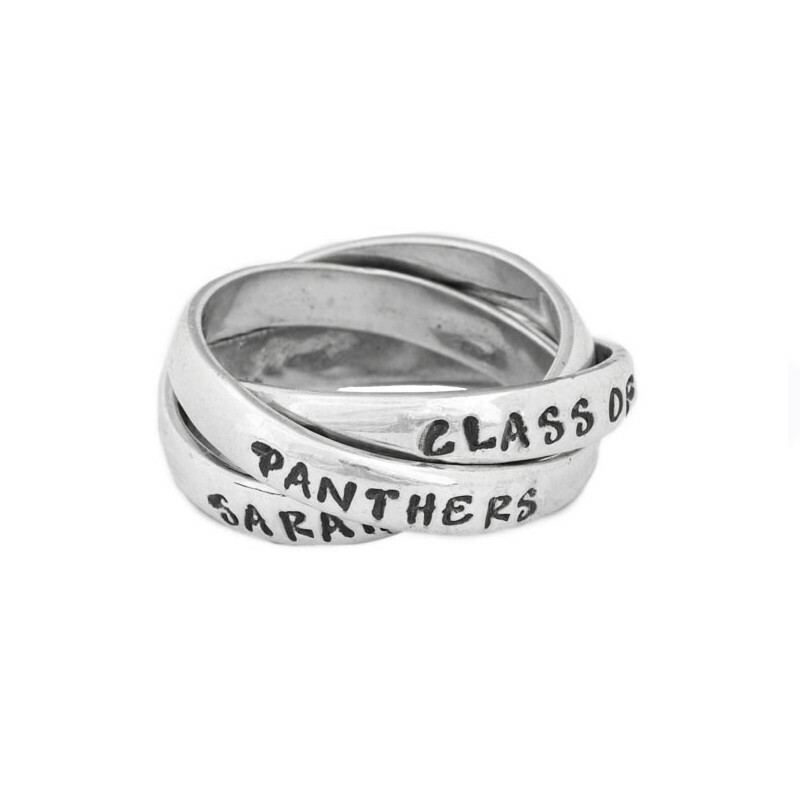 Are you looking for a special graduation gift, or celebrating a birthday? 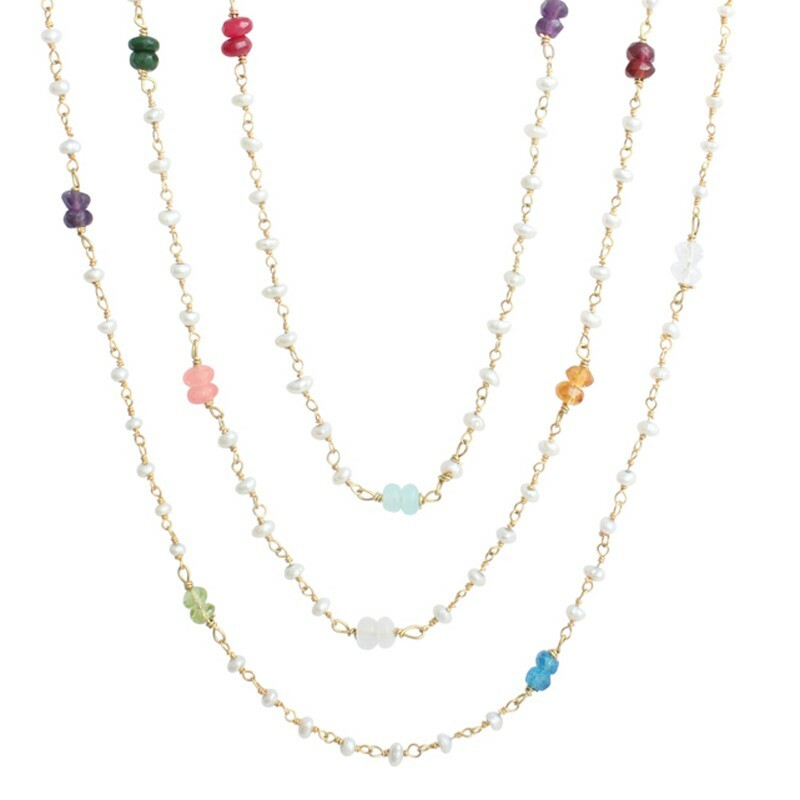 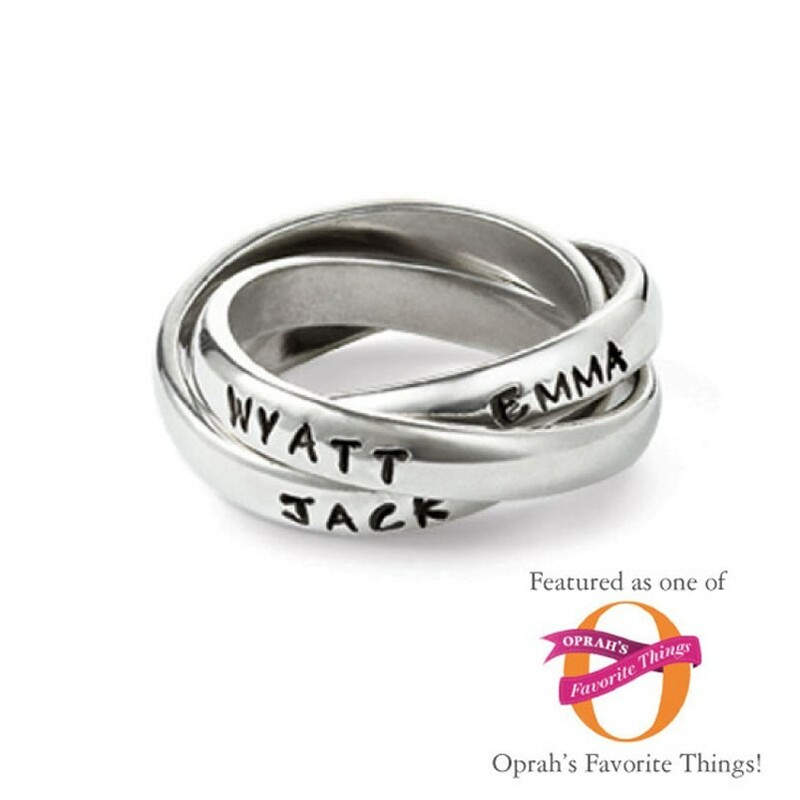 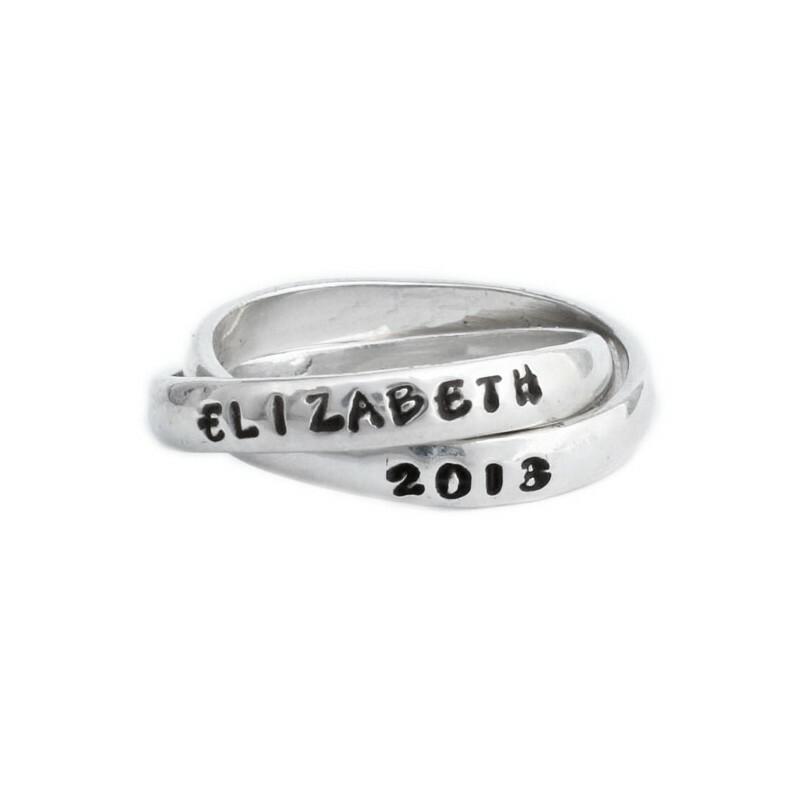 How about personalized anniversary jewelry for that special someone? 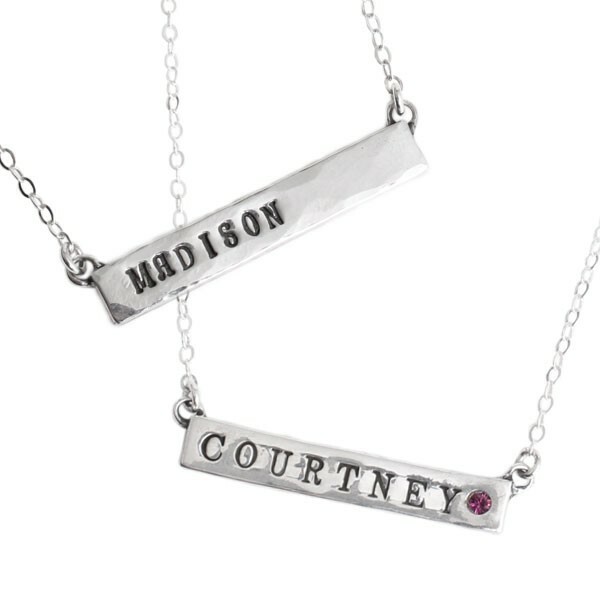 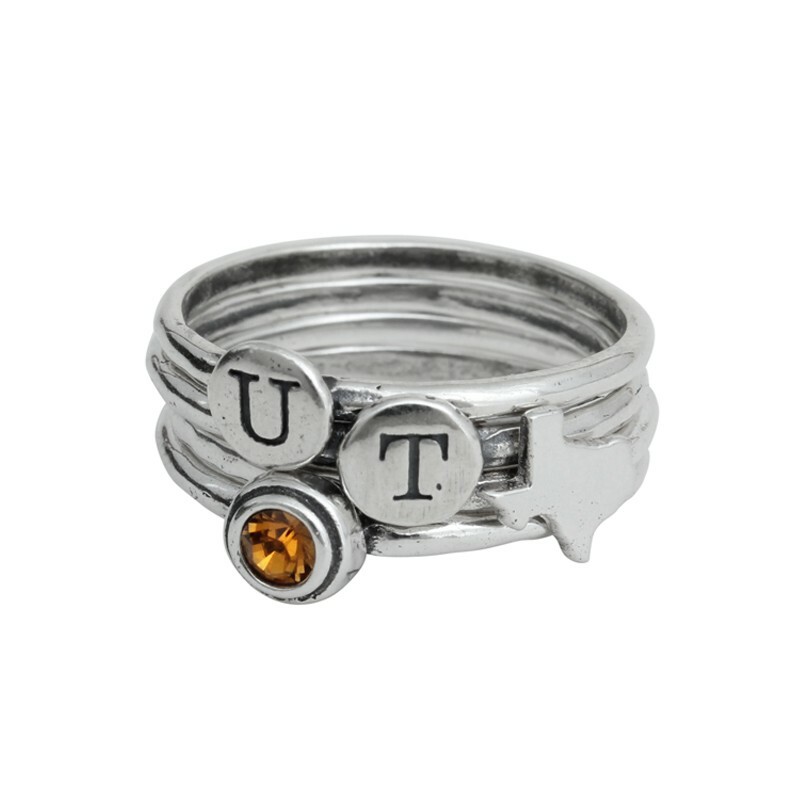 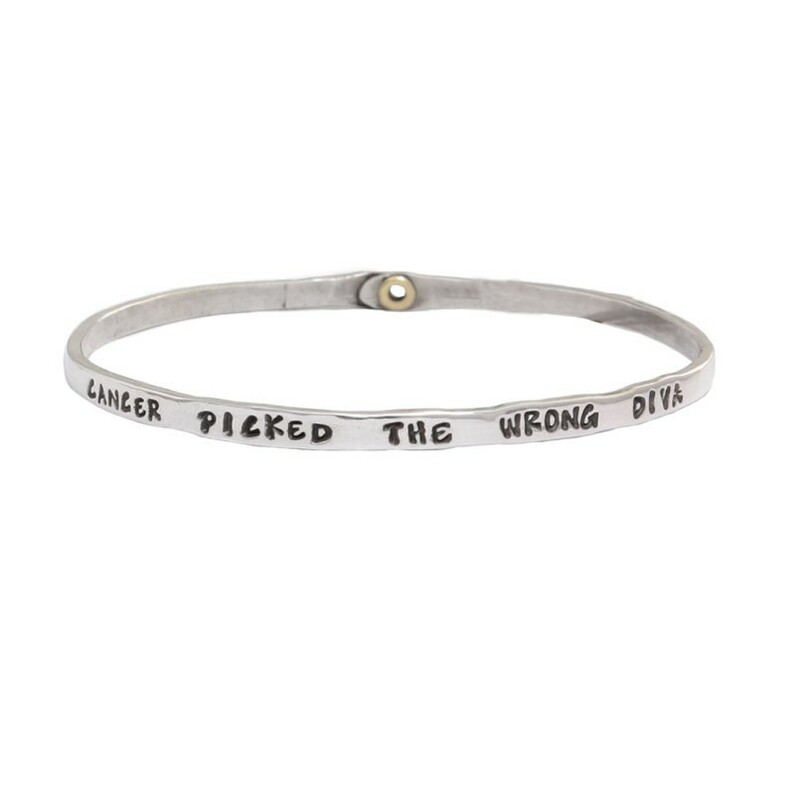 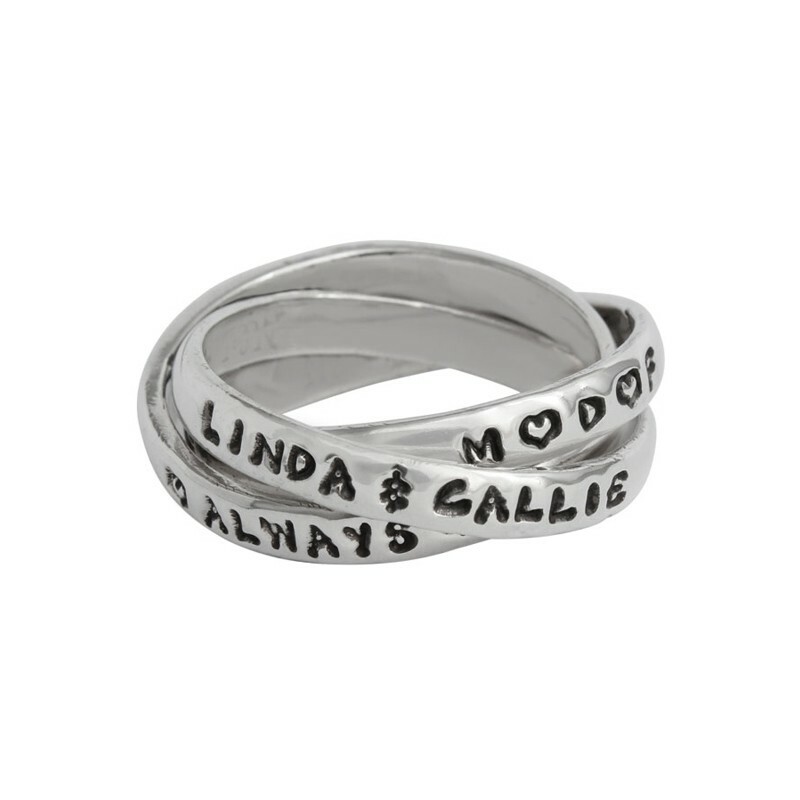 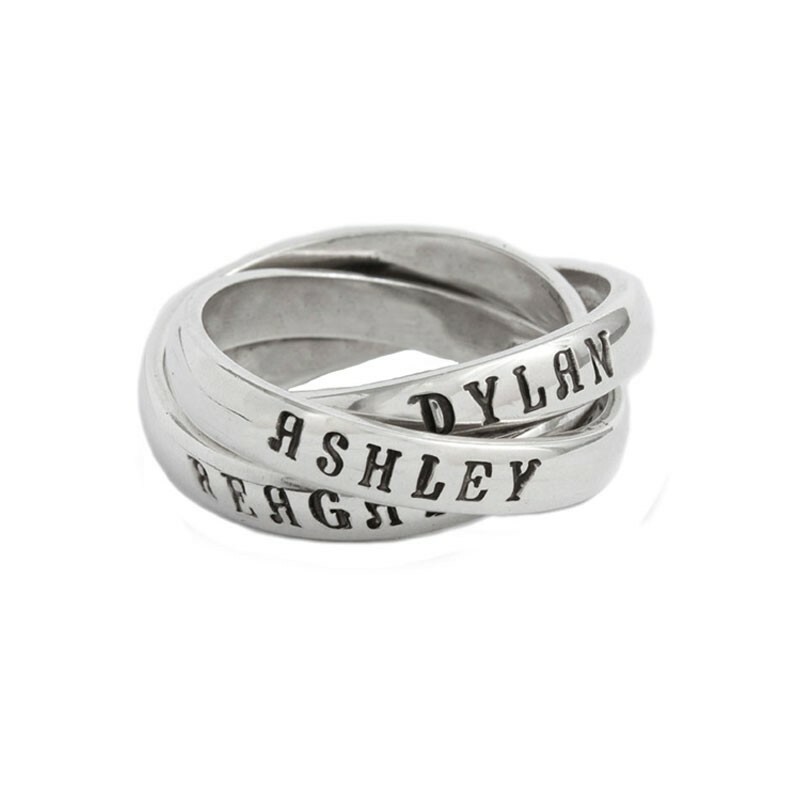 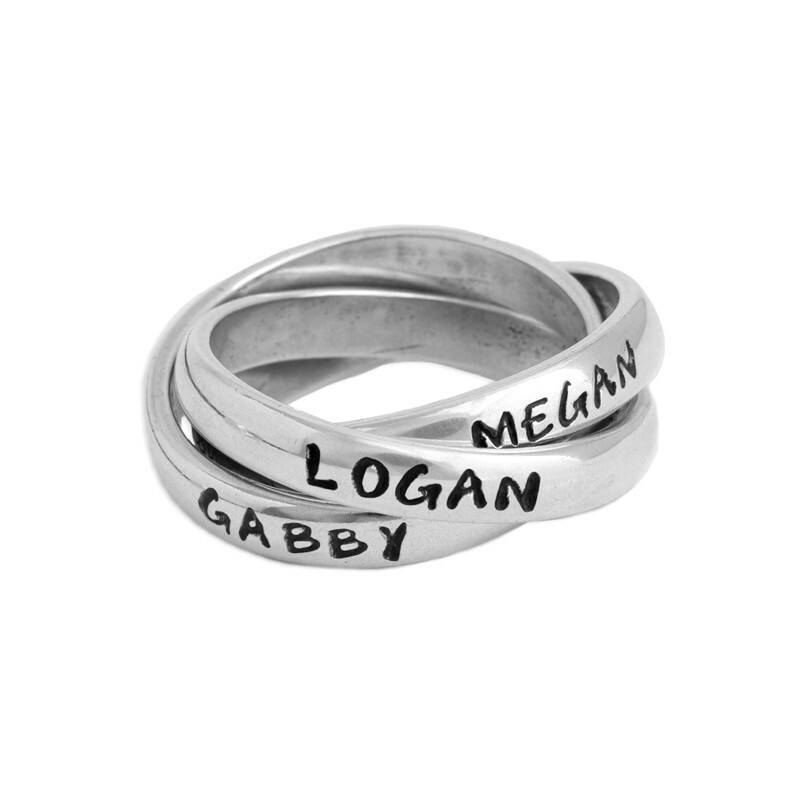 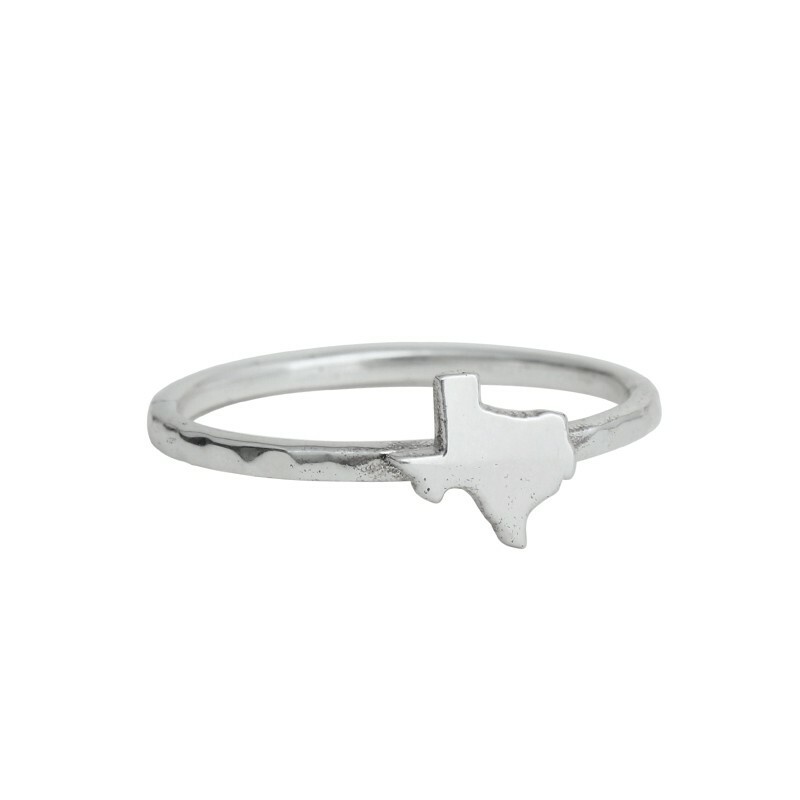 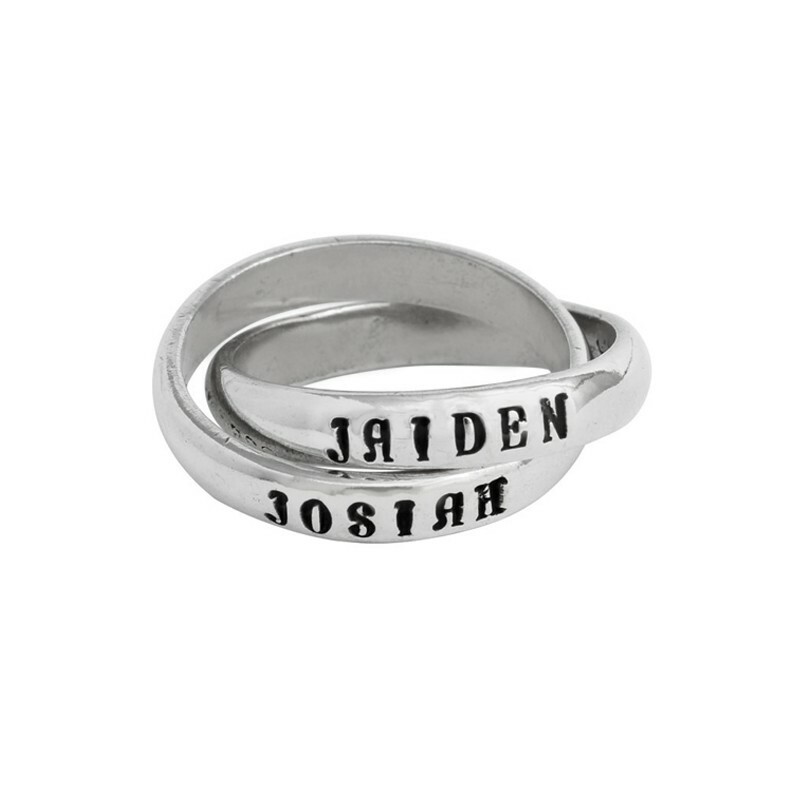 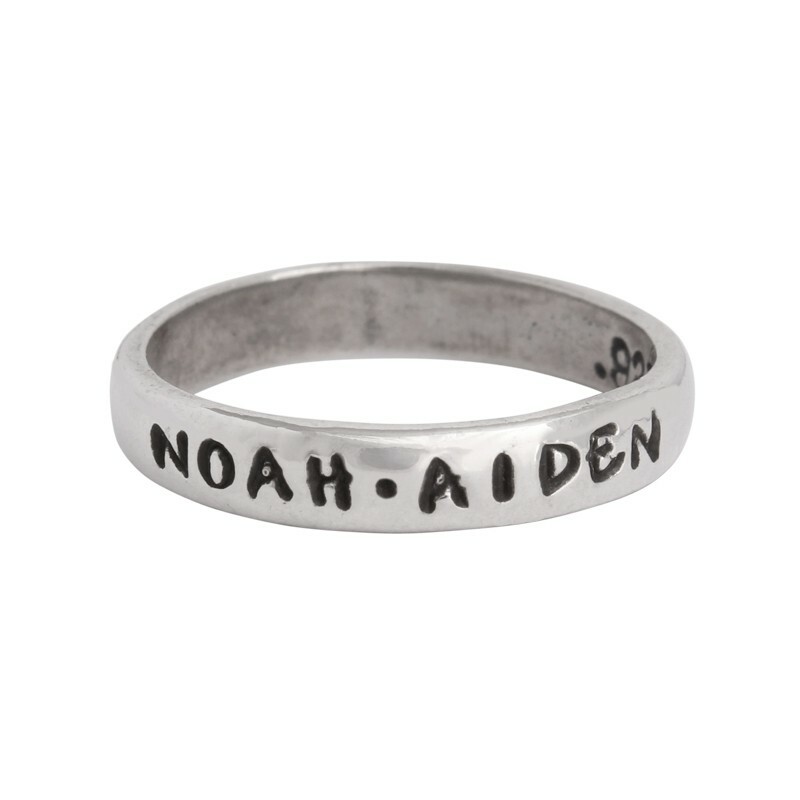 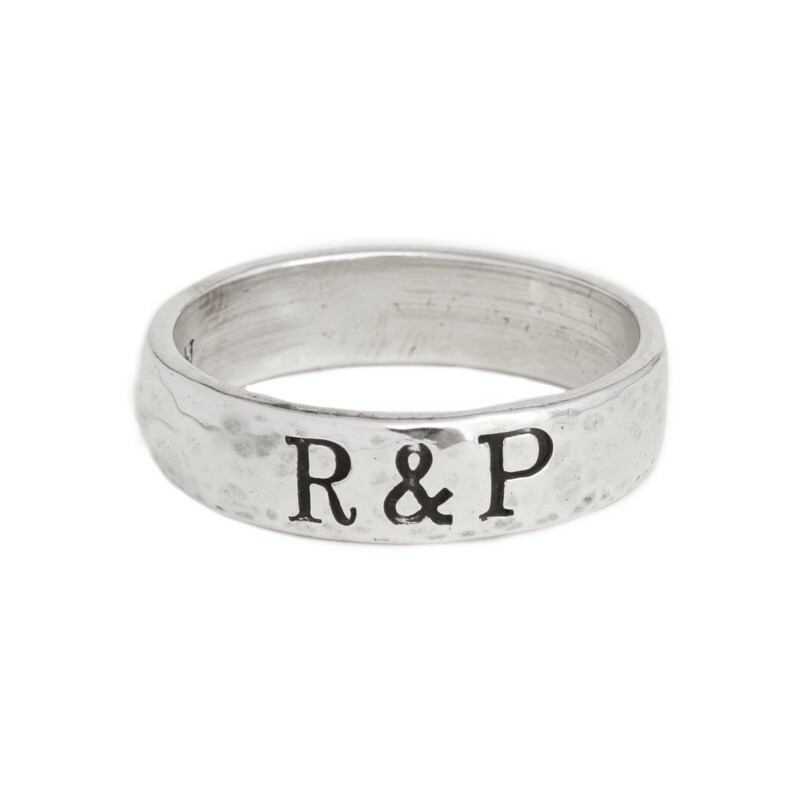 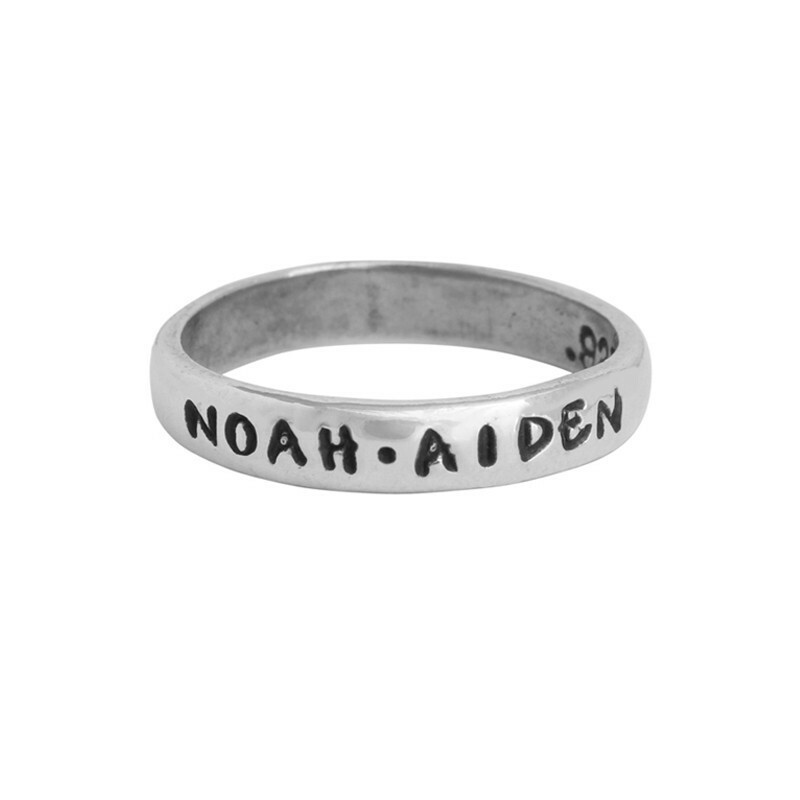 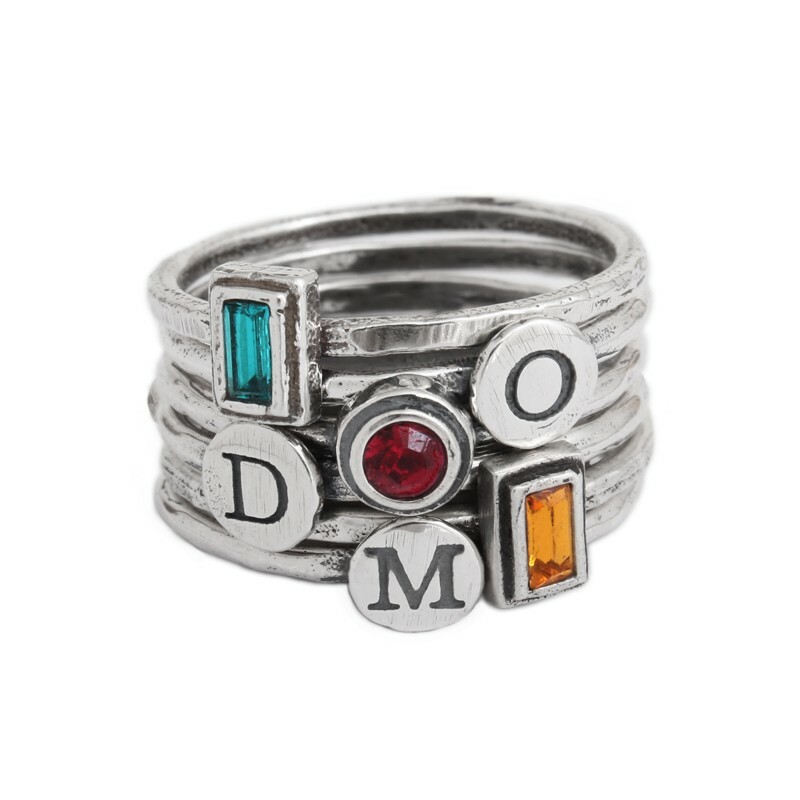 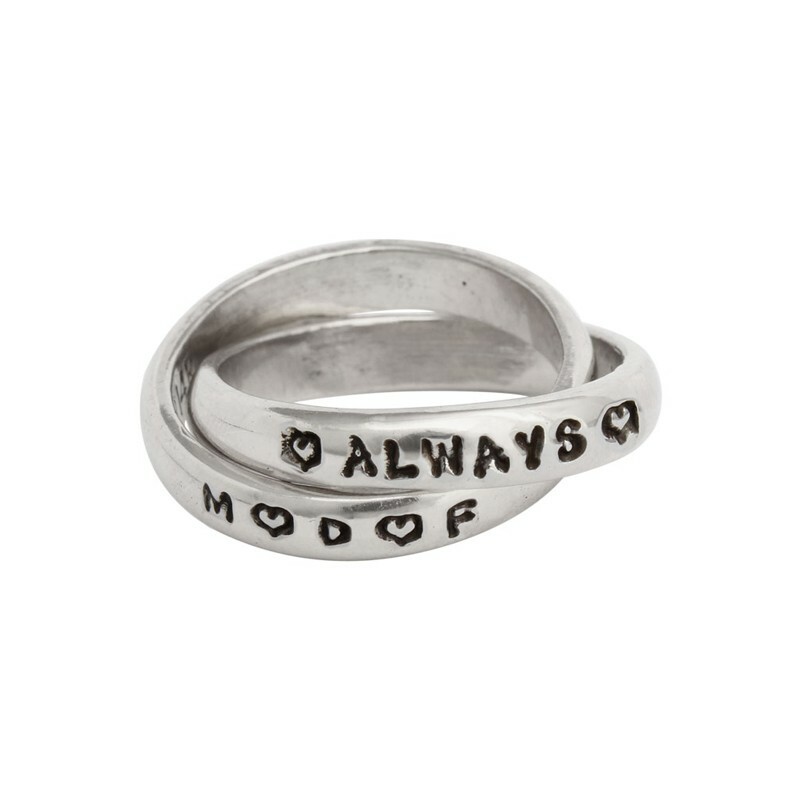 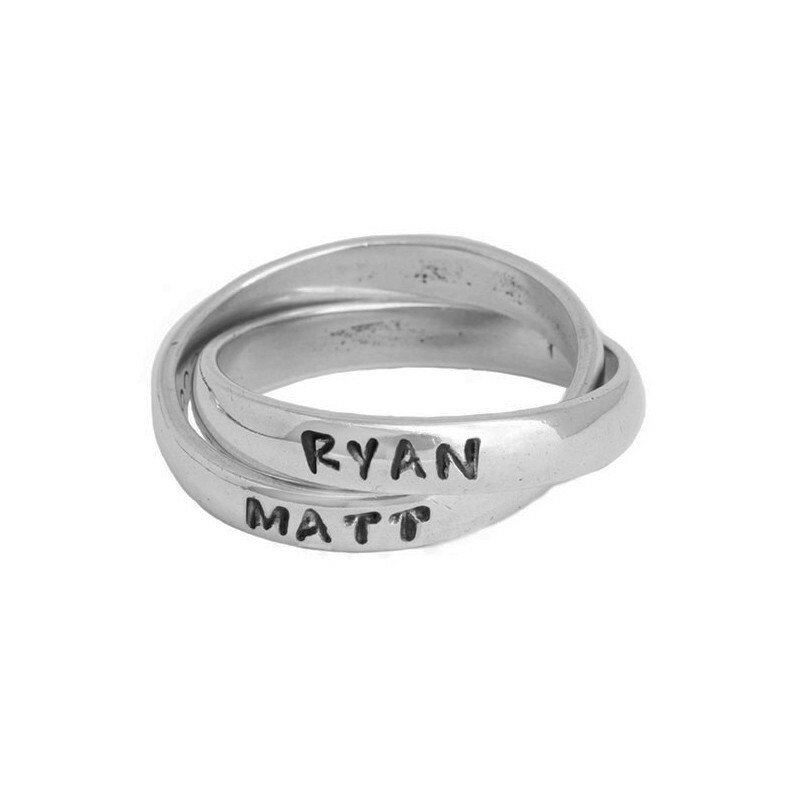 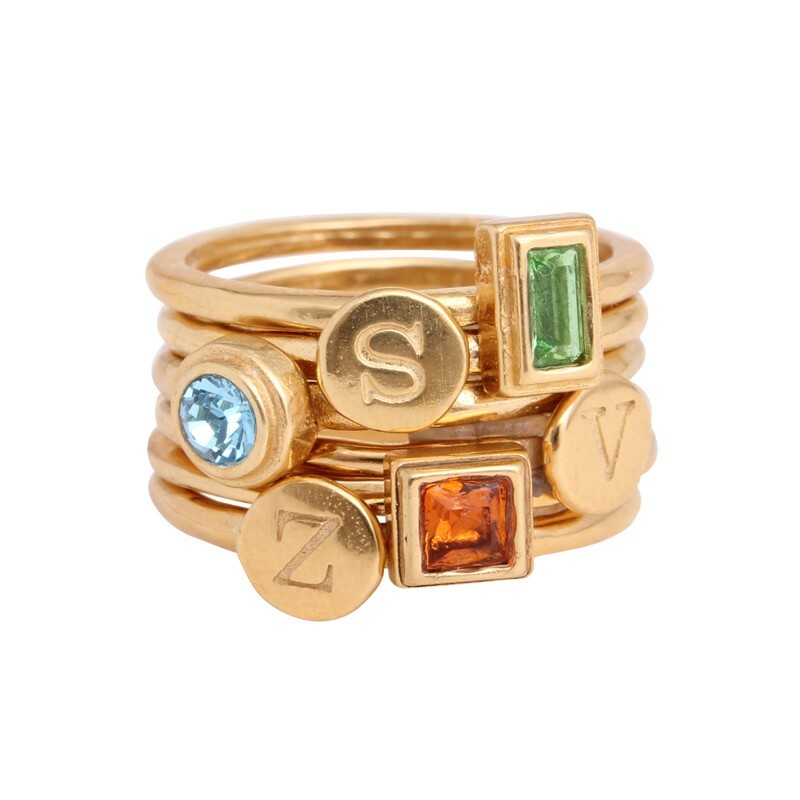 Whatever the occasion, our personalized, hand stamped jewelry is sure to be a success!